Only Dealer eProcess offers Responsive Server Side, known widely as 3rd-generation responsive websites. Your customers shop on a multitude of devices. 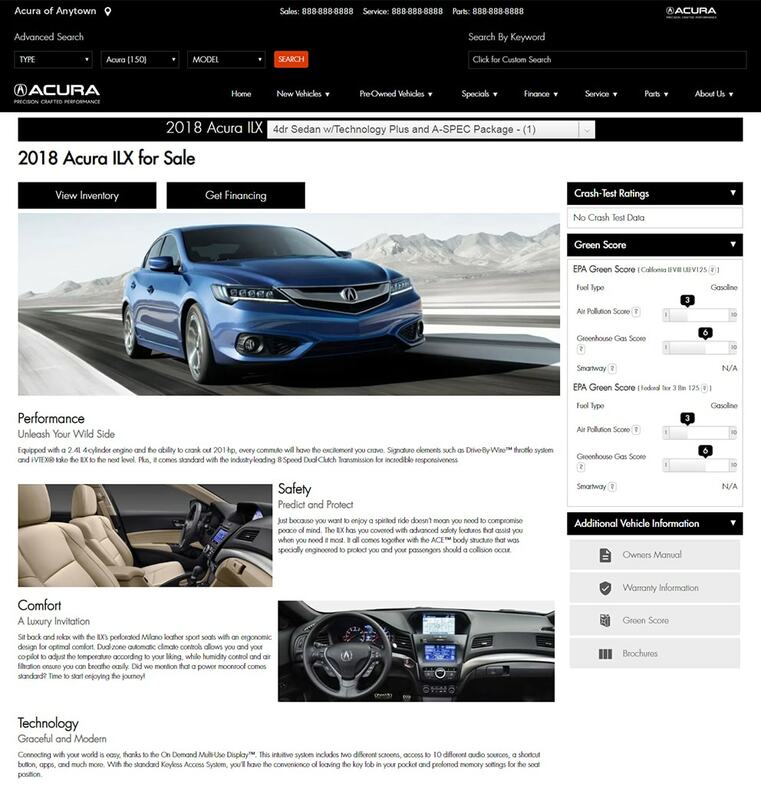 An Acura website from Dealer eProcess goes beyond the typical responsive site by offering Responsive websites with server side elements. Simply put, we deliver a graphical user experience that is optimized for any desktop or mobile device. 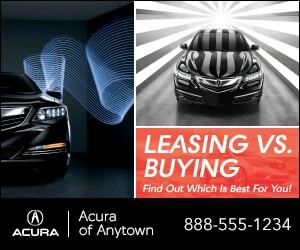 Acura dealers like you are looking for a platform that guarantees compliance, while allowing you to stand out from the competition. With a plethora of site editing tools, the Dealer eProcess platform assures the ultimate in flexibility for handling day-to-day functions of your website. 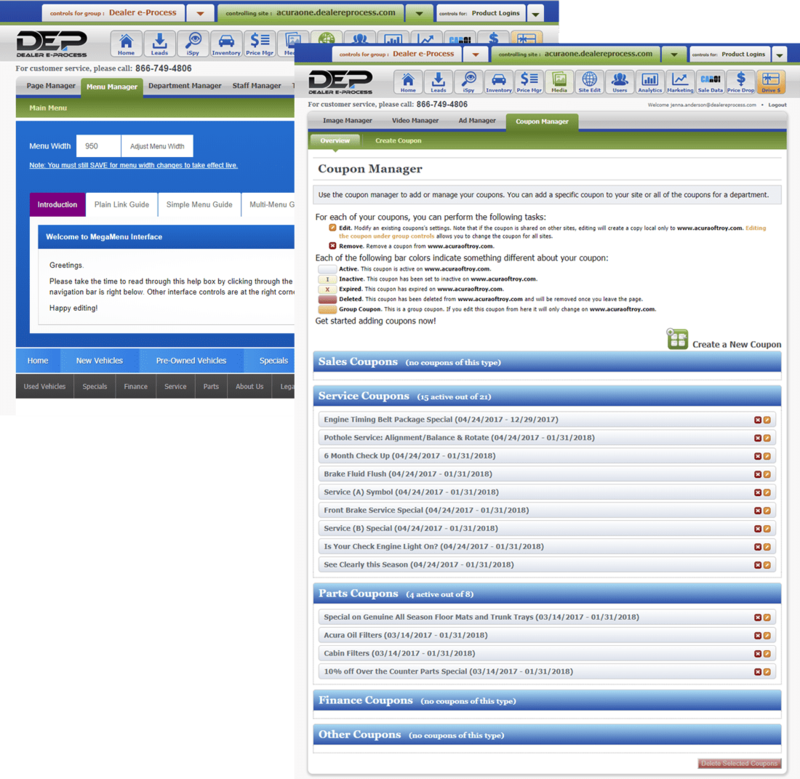 Our content management system is easy to understand and easy for anyone on your team to use. With the following tools, it’s easy to add, modify, and optimize your site. 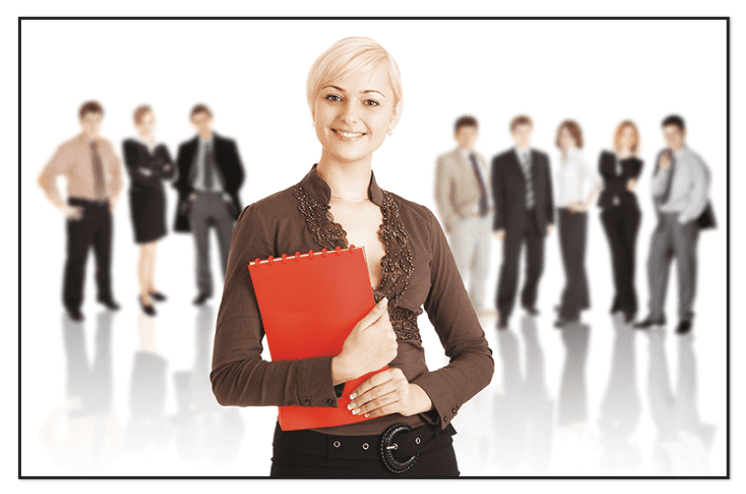 That provides you with ease of use and a fast service response when you need help. 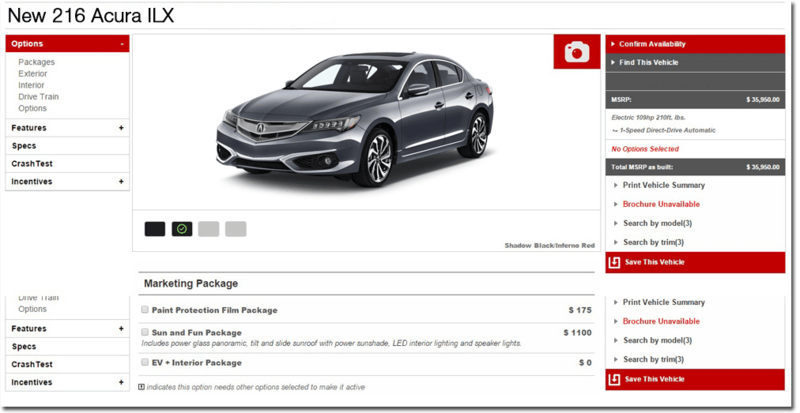 Every DEP website offers shoppers the unique ability to compare every photo of every vehicle without leaving the Search Results Page (SRP). Many shoppers, particularly when using a mobile device, don’t want to go back and forth from a single vehicle to the entire search results. Now they don’t have to. The result is more total leads and far more leads directly from the SRP. You’ll also see which leads are coming from the SRP or the VDP for complete transparency. Customers can build a new vehicle of their choosing, including options and packages, from the ground up. As the customer selects their options and packages, prices will be added to the Base MSRP. 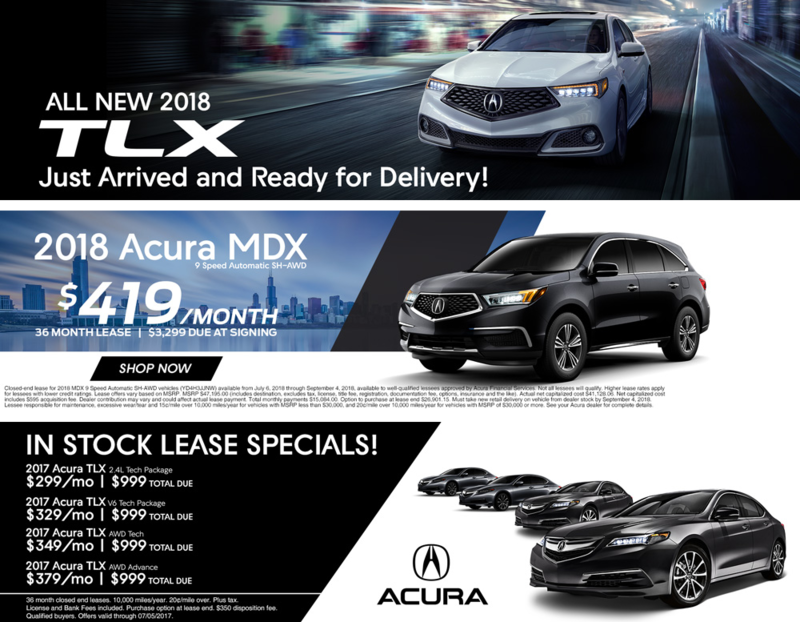 Below the Total MSRP, a customer can Request Information, and a sales lead form with all of their selected options will be emailed to the dealership. 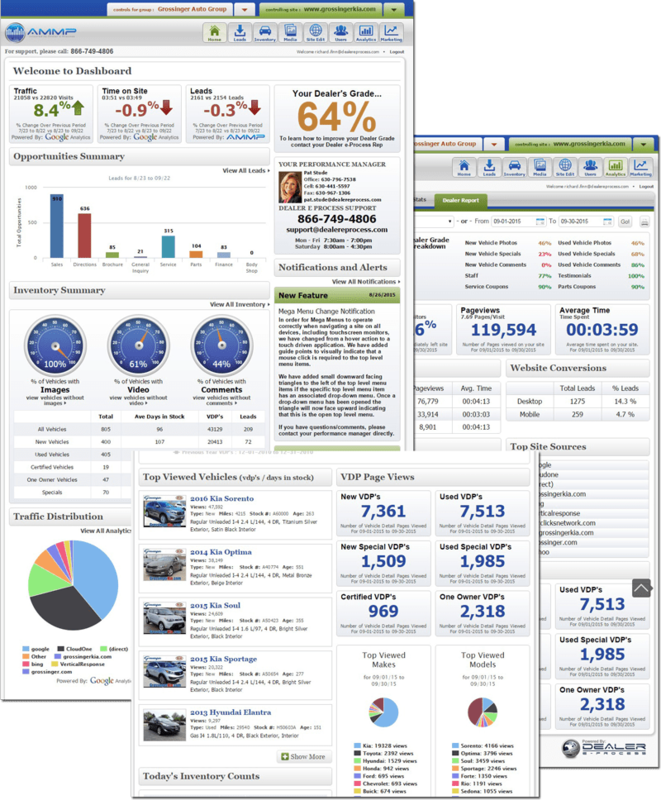 The best possible website navigation is the key to a dealer’s conversion rate. SEO value is greatly increased when Google connects your most important content to the menu of your website. 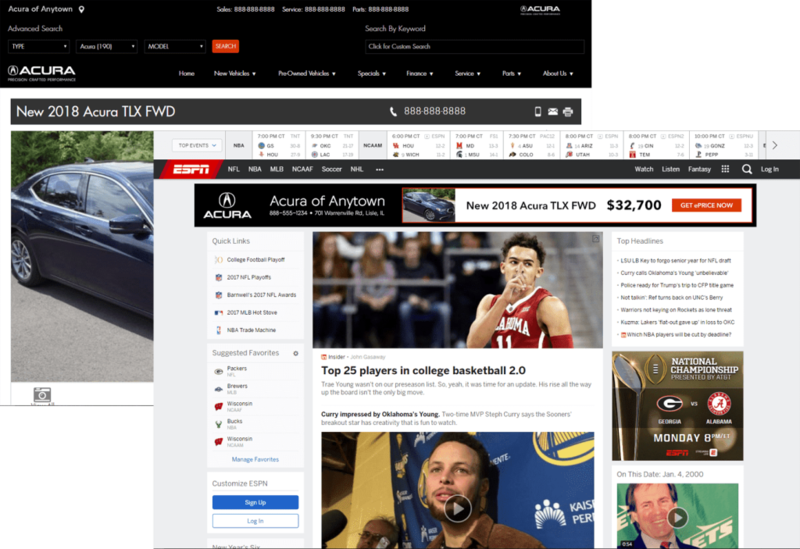 Mega Menus provide the ultimate navigation advancement for optimized, heavy-content websites while providing a quicker connection to inventory, coupons, videos, shopping tools, and research information. Customers utilize Google to find the information they search for. 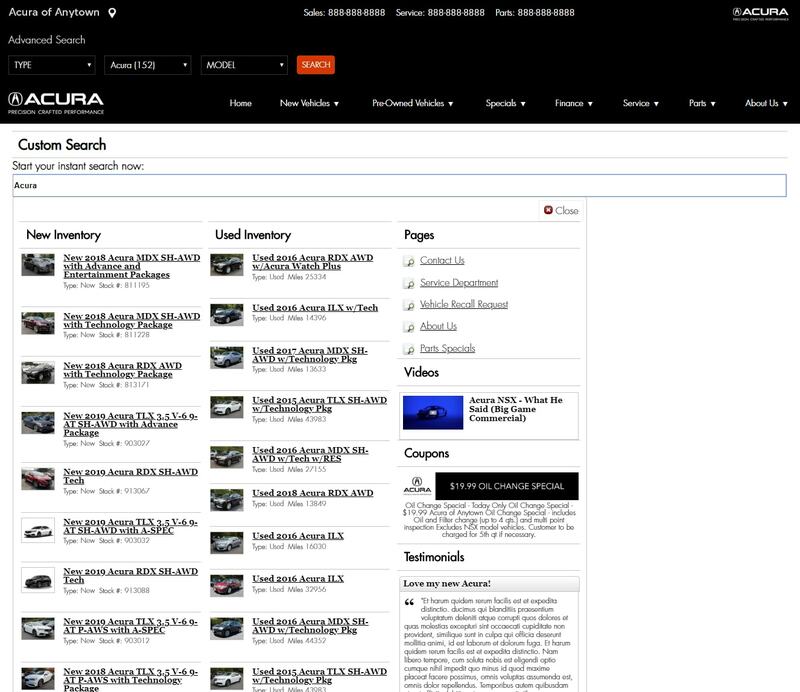 “Site Search” allows a customer to search a dealer’s website in the same fashion. As a customer types into the search bar, real time search results appear showing available inventory, testimonials, coupons, pages, and videos, that match the search query. 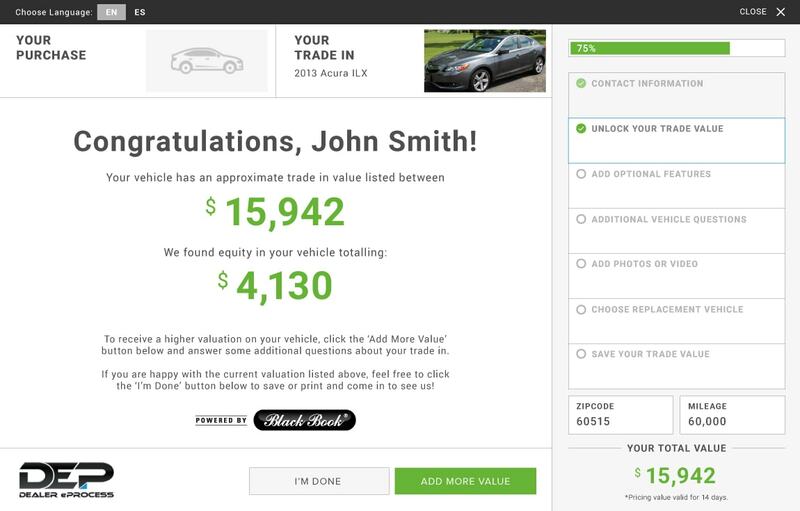 This functionality is exclusive to the Dealer eProcess platform – and customers love it! times, and alerts you to areas needing attention. When the lights are green, everything’s a go! That’s making it easy. Is your website being utilized to its fullest potential? Each Dealer eProcess website features a built-in Website Grader. This tool uses a proprietary algorithm that lets you know what areas of your website need attention and what opportunities you may be missing! 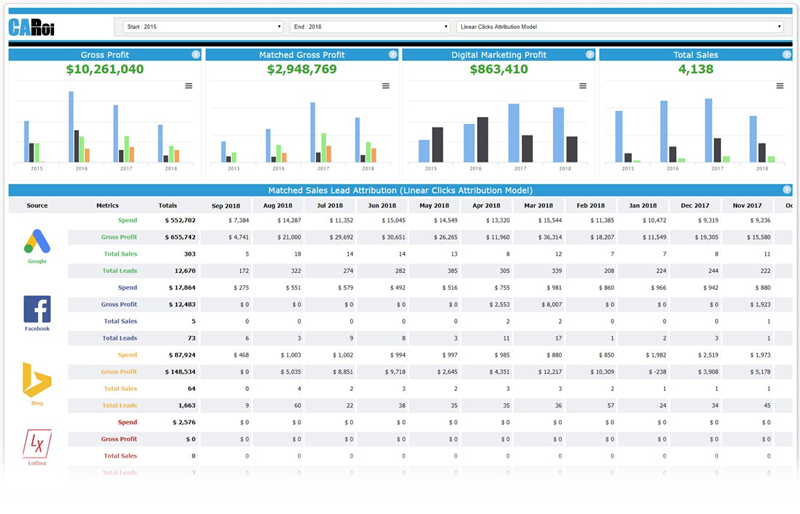 eCreditApp Lite is an avatar driven finance tool with a simplified application process for a substantial increase in finance leads. Digital retailing is the future, and Dealer eProcess is leading the charge! Our digital retailing platform is the most advanced, fully integrated tool on the market. 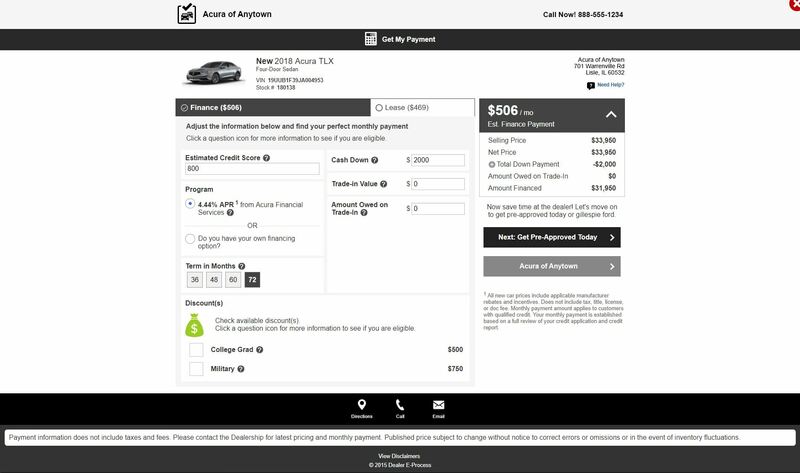 With the ability to perform real-time, soft credit pulls, a fully integrated proprietary appraisal tool, and a direct link to your DMS, this tool will power the future of car buying. DEP controls the technology that powers every step of the digital retailing process, making this the most frictionless tool in the industry; giving your customers the best possible user experience. If you’re looking to get into the world of digital retailing, DEP can help get you moving into the future, today! Most dealers aren’t available 24/7, 365. We can be your backup when your team is not available, or handle all your chats. 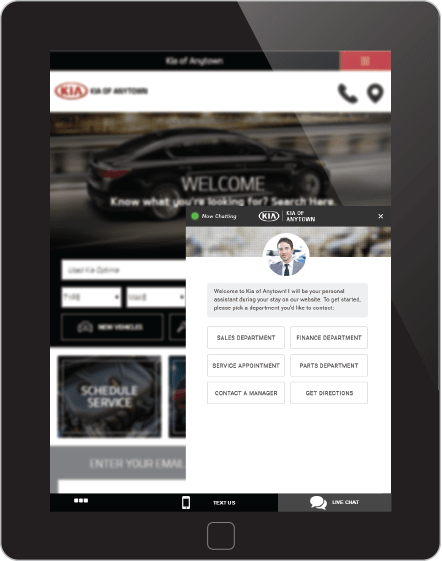 Your dealership will have the ability to watch chats happen in real time while also having the ability to “jump in” and take over the chat from Dealer eProcess trained live chat agents. This style of chat allows the dealership to have the best of both worlds and 24/7, 365 live chat coverage. 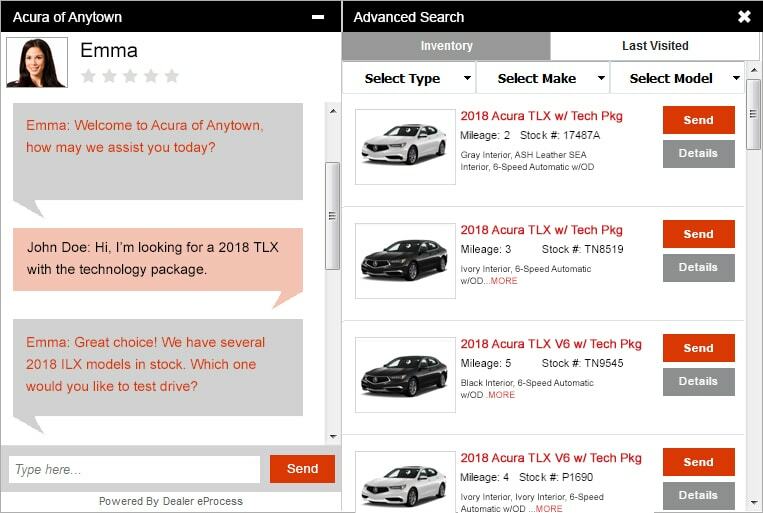 Our AutoBot features artificial intelligence that conducts a conversation on behalf of a dealer, but also allows dealership personnel to jump into the chat and take over. With AutoBot technology you have the potential to reach customers more efficiently, with high levels of customer engagement. Customers are looking for transparency and we have the tool that makes this possible, eAuto Payments. Don’t lose a lead or a sale because your website’s payment calculator can only compute a best guess. Enable consumers to generate the most accurate monthly payment estimates with our state-of-the-art online payment calculator. Imagine knowing every move a customer makes on your website. Dealer eProcess’ iSPY is a REAL-TIME digital magnifying glass, identifying customers’ vehicle interests and activity. 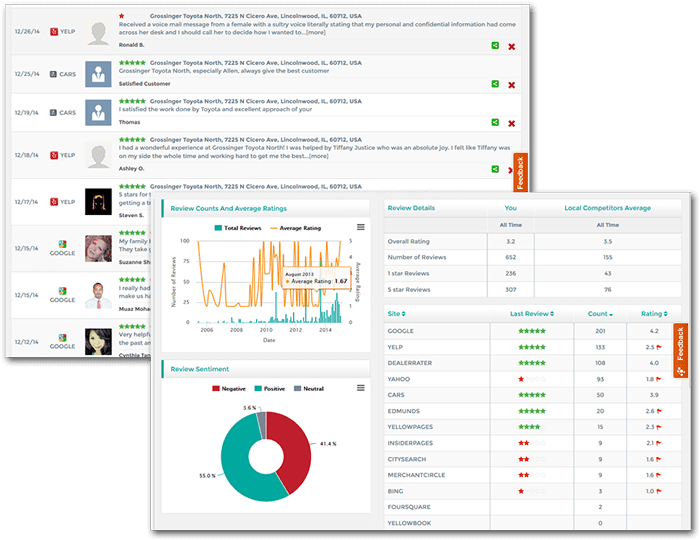 iSPY sends alerts to your CRM at the moment customers are navigating your website, giving you the perfect opportunity to make your connection. iSPY dealers increase customer connectivity rates 500% versus your ordinary BDC process. 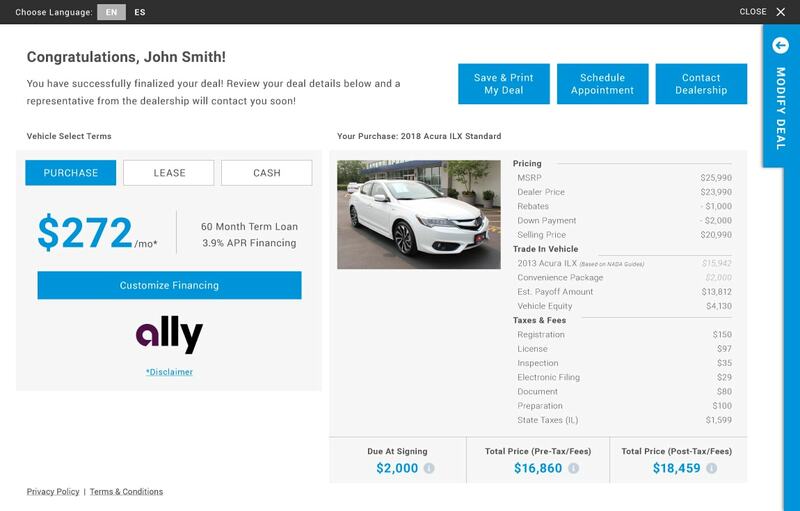 Dealer eProcess proves to be ahead of the game thanks to its latest website integration – a modern approach to interacting with customers behind the screen. 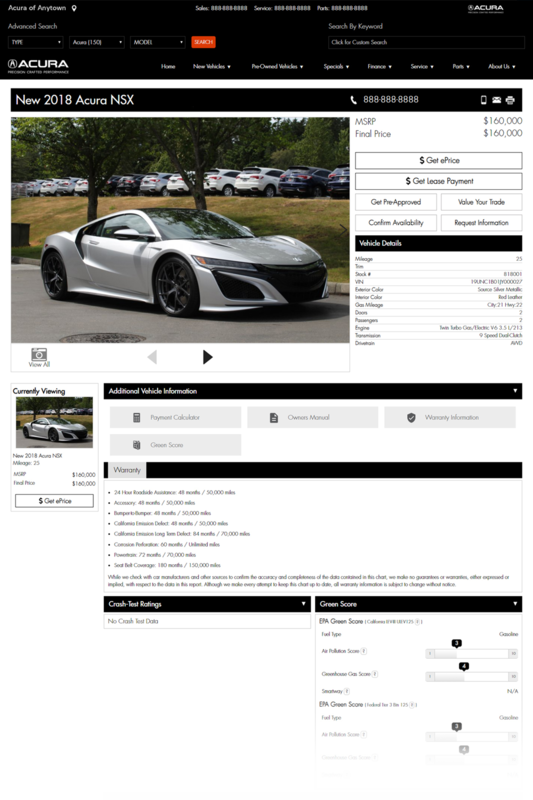 Dealer eProcess can personalize a website user’s experience by specifically tailoring website content to the vehicles they’re searching for. 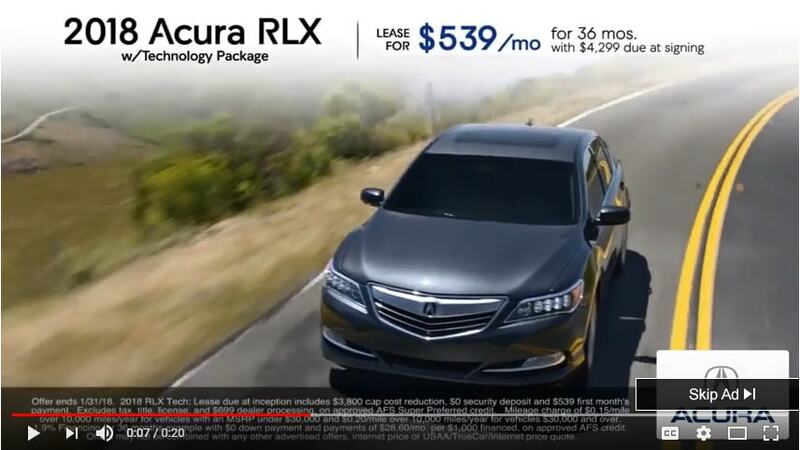 For example, if one of your customers views the VDP for a 2017 Acura RDX with Technology Package, the next time that customer visits your site’s homepage – whether it be the next day, two weeks later, or four months from their initial visit – a video of that specific vehicle will pop up on the homepage, further engaging your customer with the vehicle and your site. 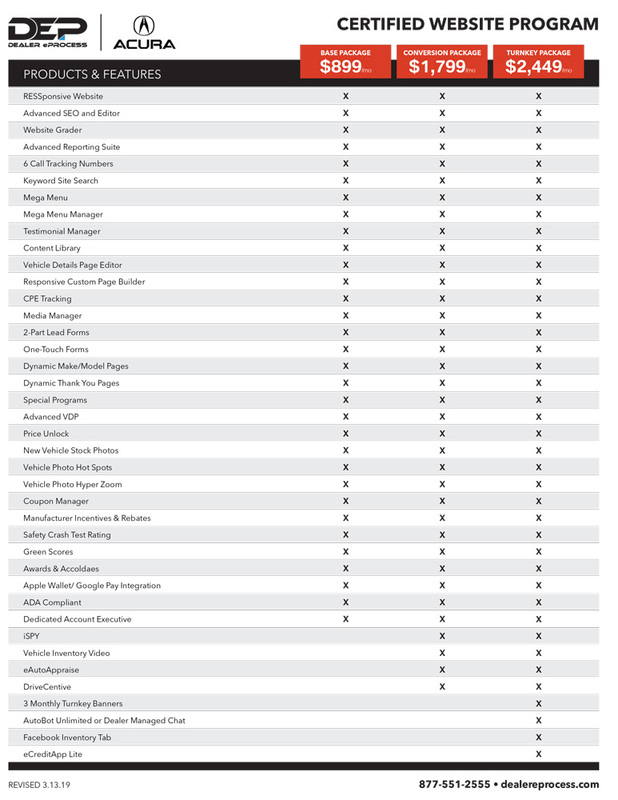 Who are the top performing car dealers in your market? 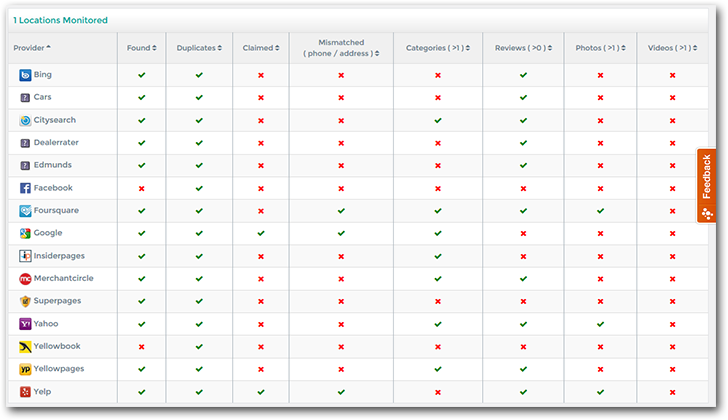 Choose 5 of them and benchmark your reviews versus theirs in real time. 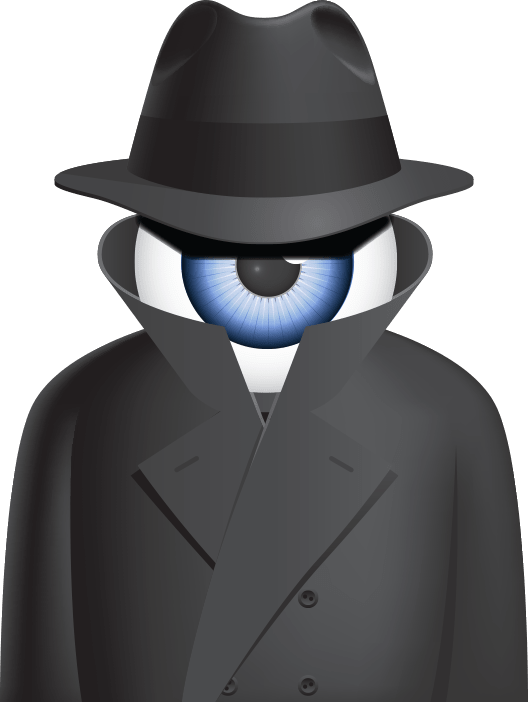 Spying on a competitor has never been so easy. 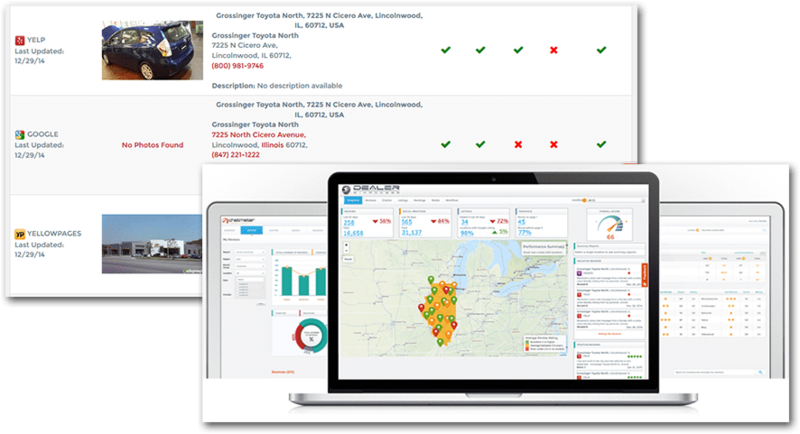 Figure out quickly where your dealership needs to move the review needle. Reviews are a great way to monitor your customer service and your competitors. 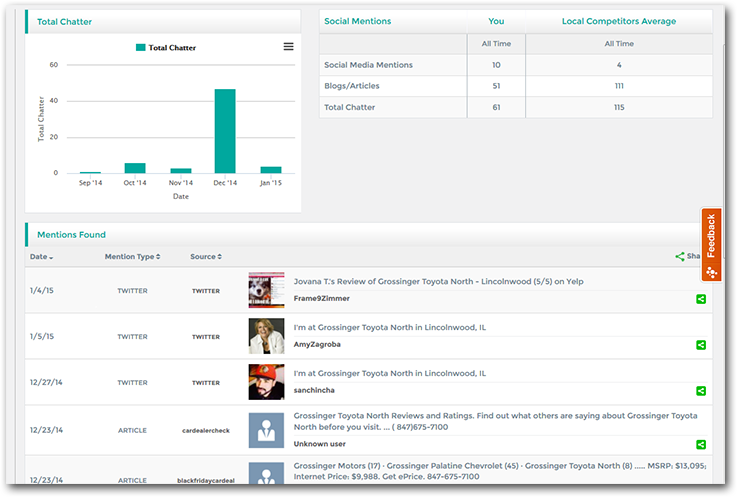 Our platform enables dealers to see their reviews in real time, in ONE location, for all of the most important auto related review websites such as: Google, Yelp, DealerRater, Edmunds, Cars.com and many more. Respond to reviews online and demonstrate that your dealership cares about the customer to drive loyalty and referral business. People may be talking behind your back, but at least you will know it! It’s time to get into the conversation, and our platform will enable you to do exactly that. All of the most important social media outlets such as Facebook, Twitter, Foursquare, Yelp, Google+ and many more are all accessible in ONE location for you to monitor, and respond! The most overlooked part of SEO is Local Listings on the internet. Most car dealer’s local listings are a train wreck to say the least. 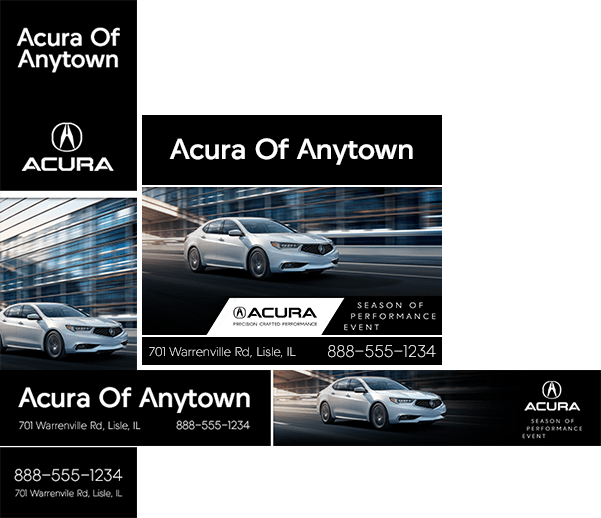 “Why doesn’t my dealership show up when someone types in ‘Chicago Toyota Dealer’?” See where your store listings show up in the search engine results pages for search engines like Google, Yahoo, Bing and Yellow Pages. ONE platform can search and identify both your main domain and individual store pages. Identify all of the problems with your local listings all in from ONE platform. Track improvement over time with user-friendly charts and graphs. They say a picture is worth a thousand words. 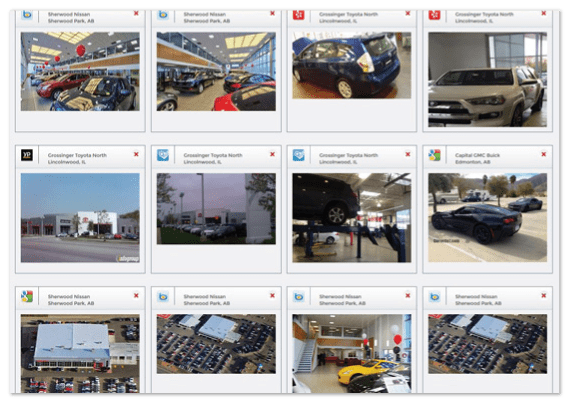 How do you manage the pictures being posted about your dealership all over the internet? Our platform now makes this easy! Our platform will gather pictures tagged to each store from across the social web, including Instagram, Yelp, Google, etc., and display them in ONE convenient location. 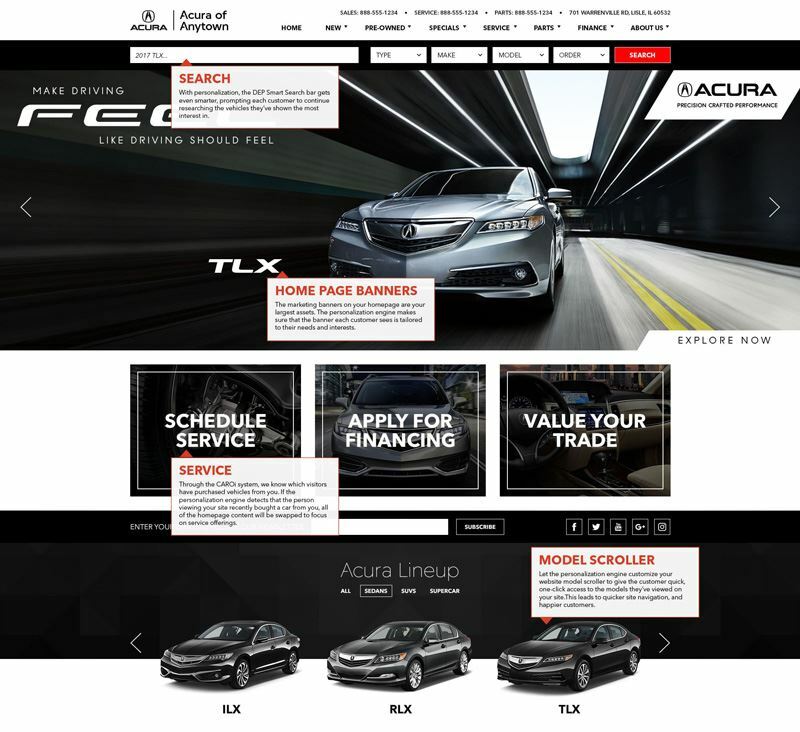 Dealer eProcess is the only certified Acura provider to include dealer-managed chat with the website. It is also the only service including 2-way text messaging. Six call tracking numbers are also included. There are only four types of leads: phone, chat, text, and email form leads. DEP provides all four with complete tracking. No other service comes close. A proven enhancement to lead conversion. Automatically turn your inventory photos into inventory videos without a speck of effort. Is your inventory on Facebook? If not, it should be. 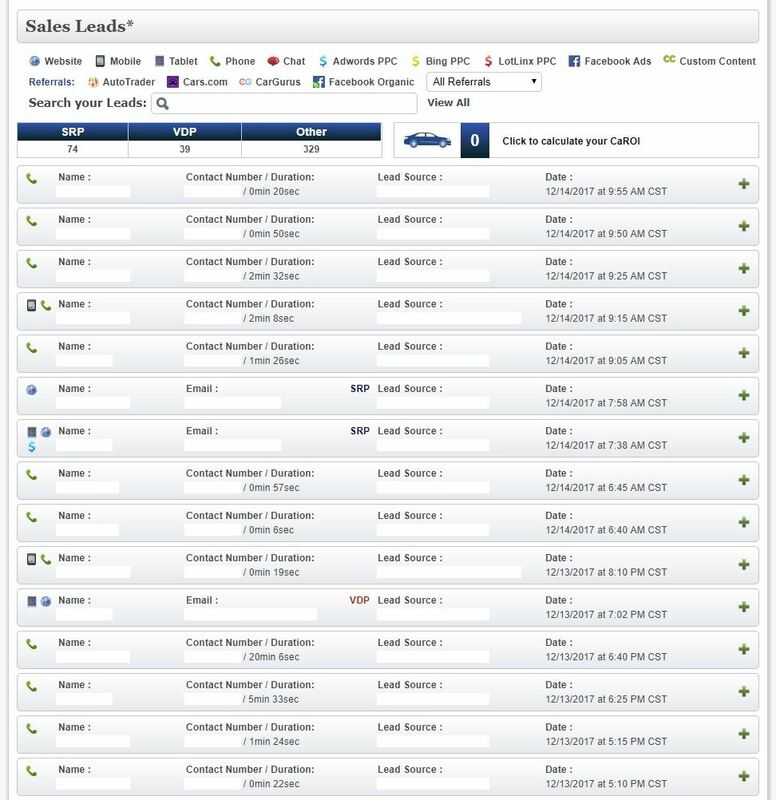 With the Dealer eProcess Facebook Inventory tab, your entire inventory is posted directly to your Facebook page. 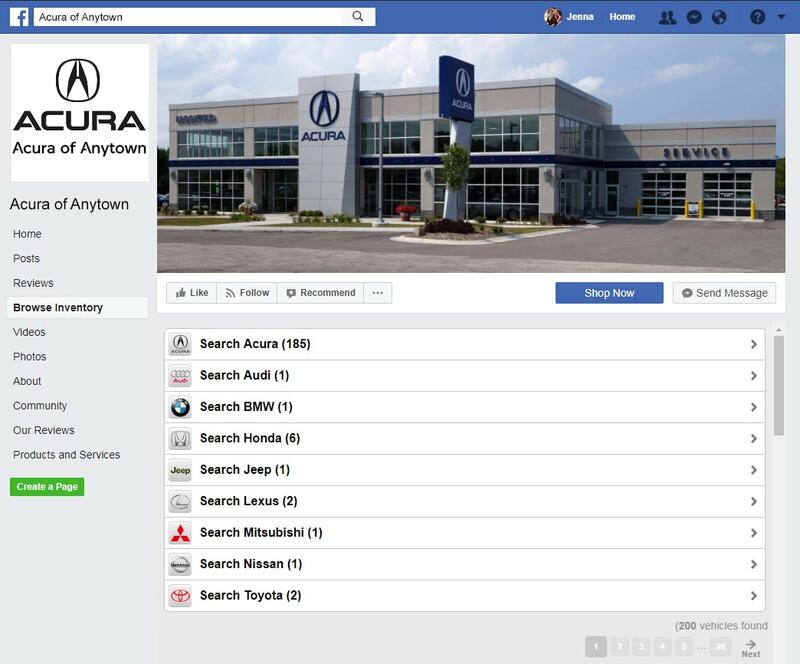 Now all of your followers can view all of the vehicles you can sell, without having to leave Facebook. This takes social media to a whole other level! Custom content is the surest way to improve organic search results in critical areas. Whether it’s a particular area of service, a particular model or even a trim level, or all of the above, SEO optimization is accomplished with custom content where you need it. With the CAROI system, we are able to link all of your paid search efforts to your DMS, giving us the ability to match how many of your digital marketing leads actually resulted in car sales. This is game-changing technology because we’re now able to make sure that you only spend money on the traffic sources that actually generate revenue. Stop throwing money into the dark and hoping it finds actual buyers, and start measuring your marketing value with CAROI. Target your competition, dominate your area, and protect your brand with our Custom PPC/SEM Search Campaigns. 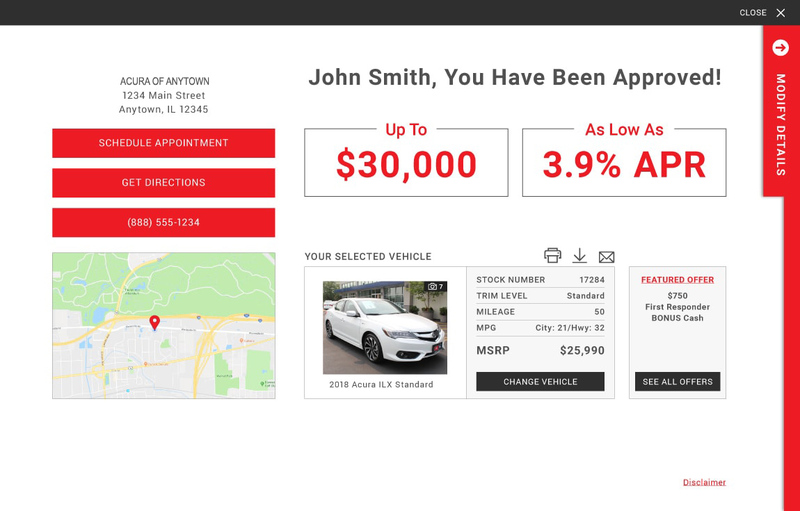 Using your dealership’s unique selling proposition, we will create an ad campaign that targets real car buyers in your area, and force them to visit your showroom before anyone else’s! Our advanced geo-targeting also allows us to not only dominate your home base, but gives you the option to spread your influence to areas where you can gain more market share. These campaigns are a crucial part of a strong marketing plan, and will allow you to remain in front of the competition no matter where the customer’s searching! 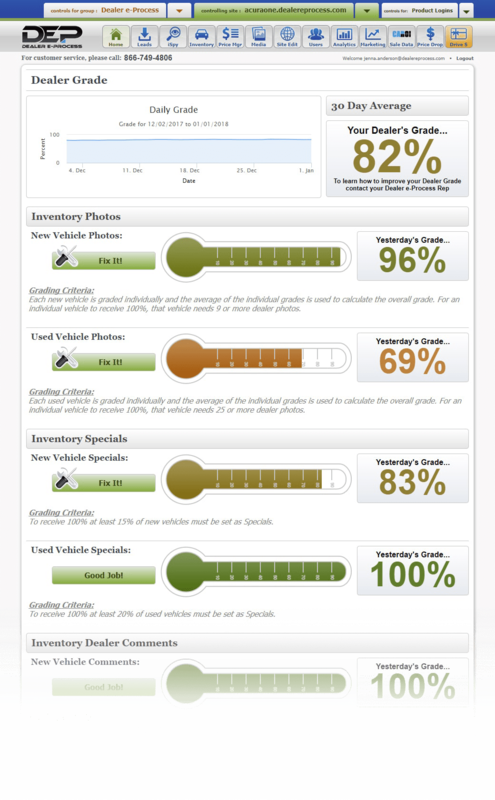 Let us turn your own vehicle inventory into an unstoppable force of inventory specific ads! 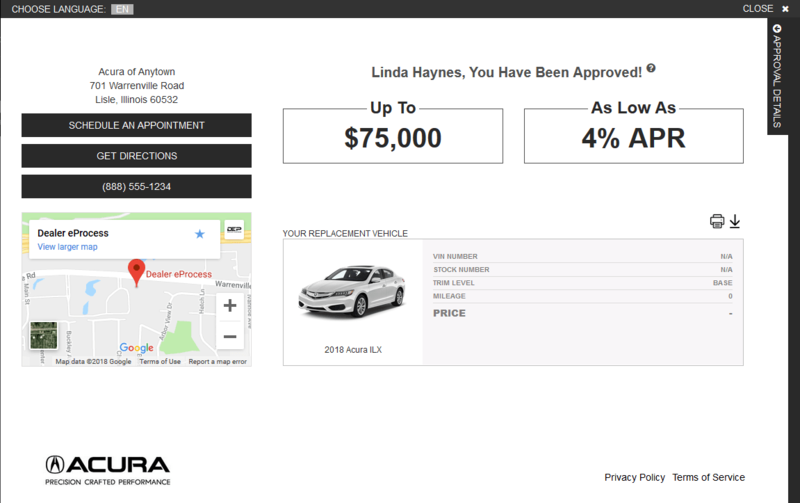 Our proprietary dynamic inventory-based advertising system syncs up flawlessly with your inventory database, and generates ads for each specific vehicle on your lot. That means the ad served is the ad that fits their needs, which reduces the frequency of unwanted and unqualified clicks. 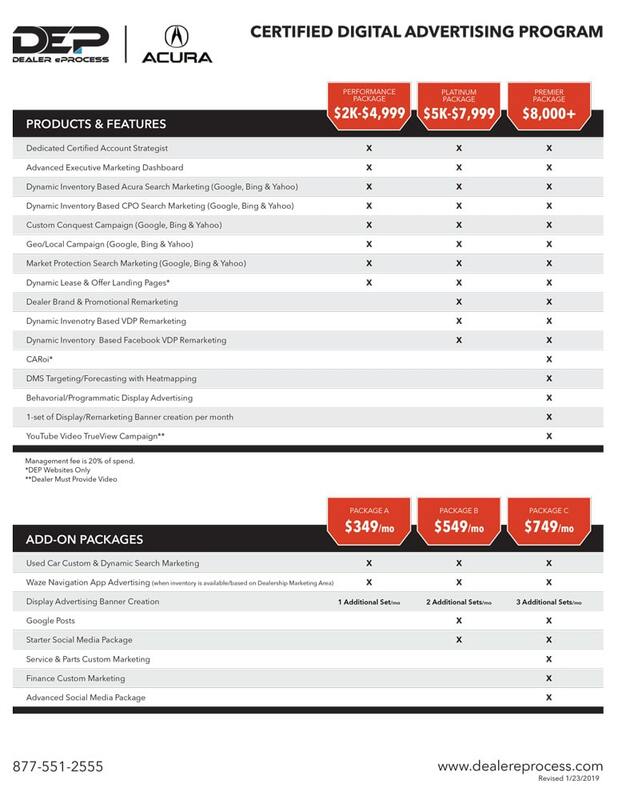 This keeps your SEM costs down and your conversion rates up, and sets us apart from other SEM vendors. When shoppers see an ad that is 100% relevant to their needs, they are far more likely to engage with it than an ad that doesn’t speak to them. This is where VDP Remarketing really shines! 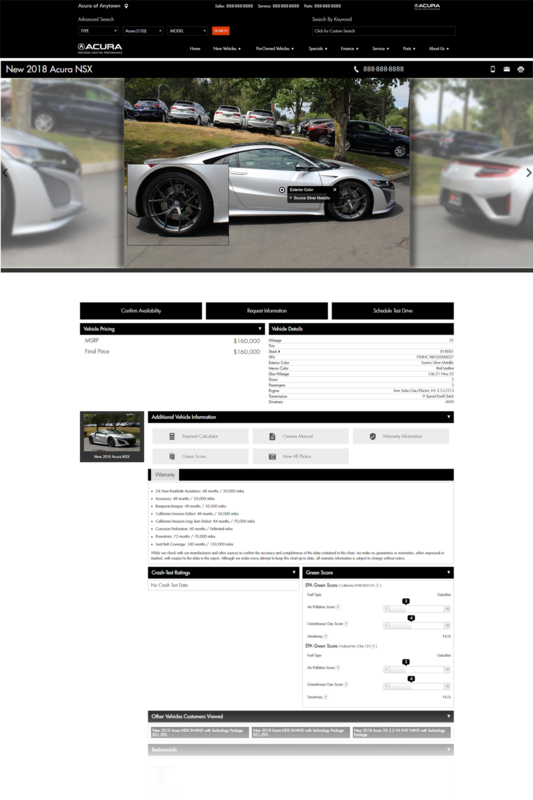 Our inventory based remarketing allows you to follow customers around the internet with images of the exact cars they browsed on your website. A click on one of these ads will direct a shopper right back to the VDP they were initially interested in; increasing VDP views and conversion. amongst your target market and stay on the customer’s mind throughout every stage of the car buying process.